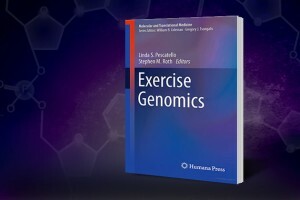 A new book on Exercise Genomics (Humana Press, 2011), co-edited by UConn researcher Linda Pescatello, provides an extensive look at research and expert opinion on genetics and genomics across a range of exercise-related traits, including exercise performance, health-related fitness, and physical activity. The book presents articles by researchers from around the world on the past, present, and future of exercise genomics. Pescatello is a professor in the Department of Kinesiology and Human Performance Laboratory at UConn’s Neag School of Education. Understanding how genes influence our weight, muscles, risk for certain diseases, and exercise performance is critical to how best to prescribe exercise to maximize the health and fitness-related benefits of participation in physical activity and exercise programs. 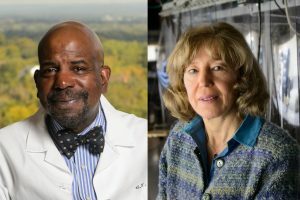 Pescatello’s text is intended for clinicians, health/fitness professionals, and researchers looking to gain knowledge from new findings in the field. 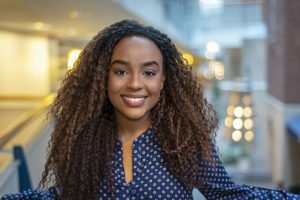 The book also seeks to evaluate unanswered questions regarding genomics effects on performance, metabolism, cardiovascular disease risk factors, and more. Students and professionals reading the book will acquire a broad foundation on the subject, research methods, and data.